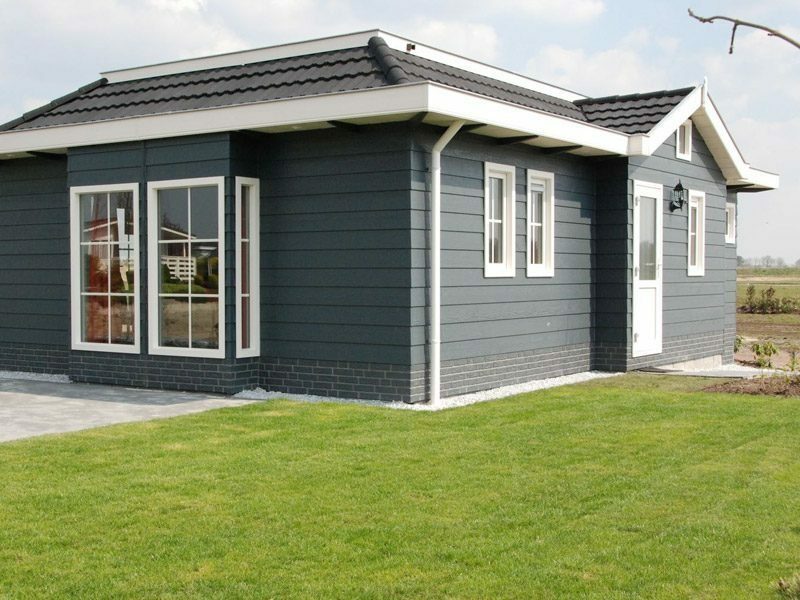 Enjoy a wonderful vacation in the Assen area! 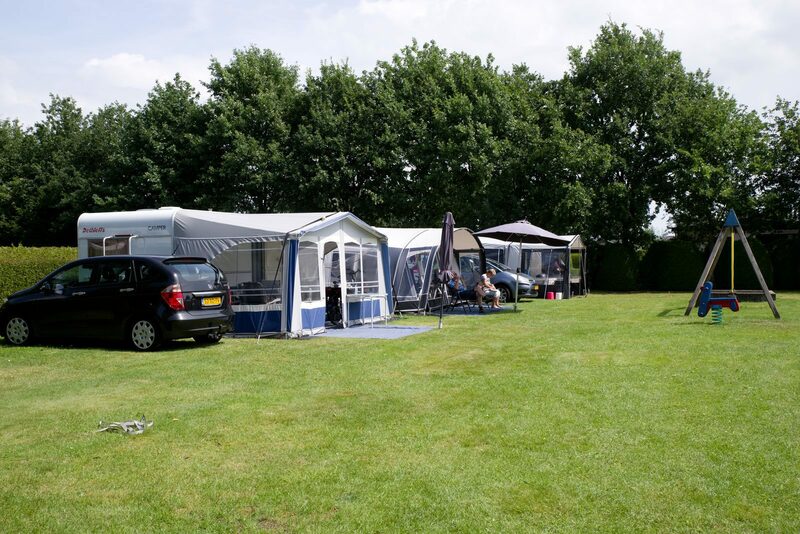 Holiday park De Tien Heugten is the ideal holiday park in the region of Assen, suitable for the entire family. The camping offers plenty to keep you entertained and there are various opportunities for fun outings in the area. Visit Assen's world-famous TT circuit, where motor races are held every year. Or visit the cozy city center of Assen, where you can do some nice shopping or enjoy a great meal at one of its many restaurants. For most Dutch people, hearing the name Westerbork immediately reminds them of the concentration camp located here during the Second World War. Today, it's a site you can visit during your stay at holiday park De Tien Heugten. You'll receive information about the events during the Second World War. The most famous prisoners at Westerbork were Anne Frank and her family, who were transported from this camp to the German extermination camp of Auschwitz. Camping near Exloo means fun for everyone. You can take your children to the theme park Kabouterland. The park's surroundings also allow for beautiful cycling or hiking trips. If you'd like to spend a day relaxing, the large recreational lake with its sandy beach is a nice place to lie down. You can go for a safe swim, followed by a nice rest and some sunbathing on the beach. All the ingredients for a successful vacation are there. 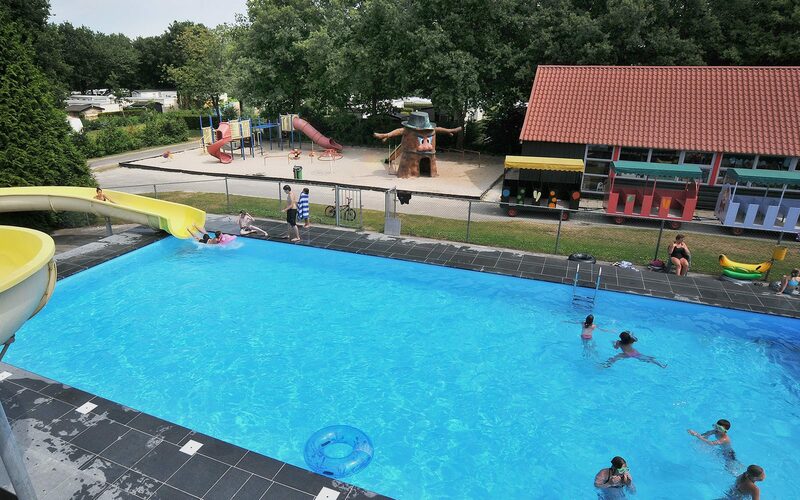 If you'd like to spend a relaxed vacation in the Drenthe countryside, Holiday Park De Tien Heugten is the ideal base camp for you. Visit the famous dolmens near Borger, or spend a day across the border in Germany. The camping offers you its cozy Grand Café for a bite to eat and a drink, but you're also welcome for a full meal. The park shop has fresh bread for sale daily, but if you've forgotten some groceries or if you're in the mood for a nice ice cream it's got you covered as well. The children will have a great time at the playgrounds or at the park's swimming pool.